P.W. 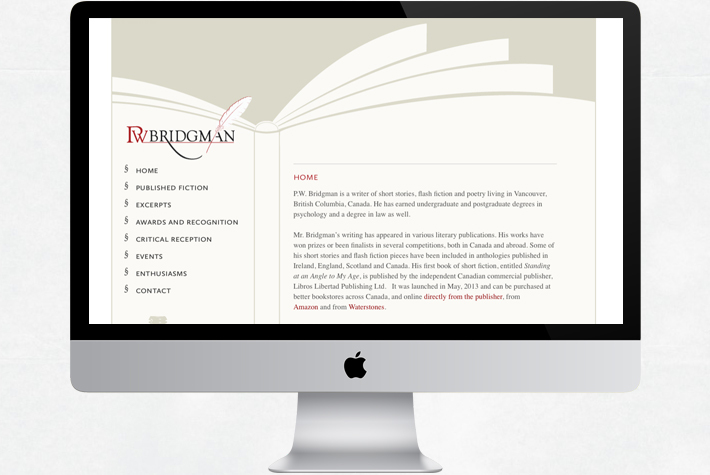 Bridgman is a writer of short stories, flash fiction and poetry living in Vancouver, British Columbia, Canada. His works have won prizes or been finalists in several competitions, both in Canada and abroad. 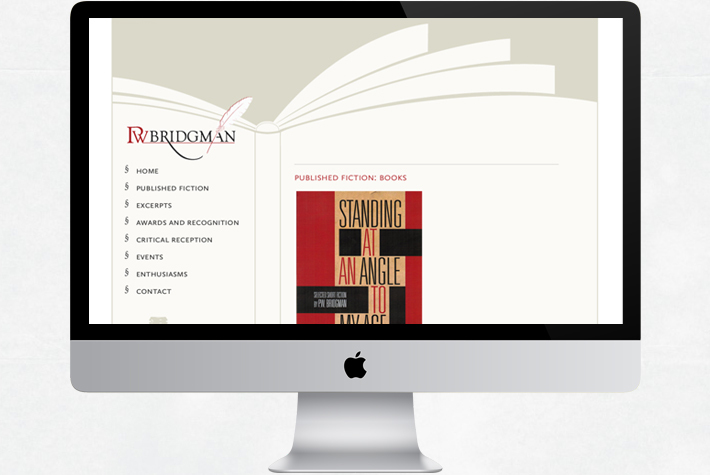 Look Twice Design, created a site that showcases Mr. Bridgman’s writing that has appeared in various literary publications.